It chronicles her short life with a collage of personal snaps and one her mother’s beloved songs. 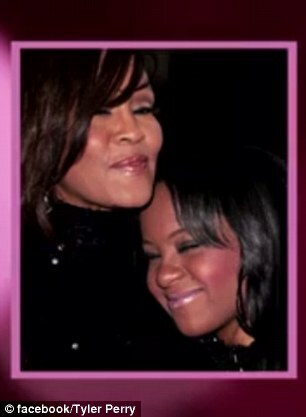 This is a touching video tribute to the late Bobbi Kristina Brown, which was created by Tyler Perry. 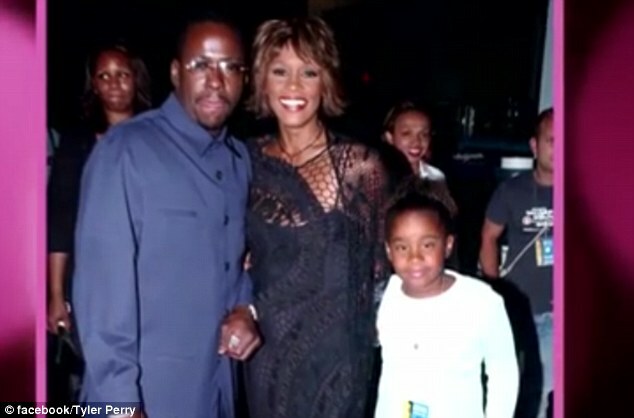 Perry, a producer-director and close friend of singer Whitney Houston, put together the moving, three-and-a-half-minute video for Bobbi Kristina’s private funeral in Alpharetta, Georgia, in August. 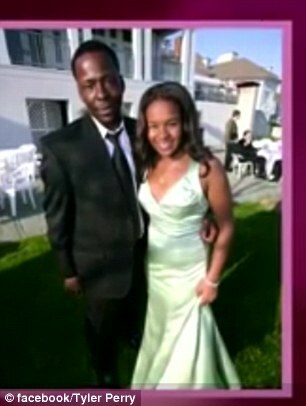 At the request of the 22-year-old’s relatives, he shared the footage on Facebook on Friday night. 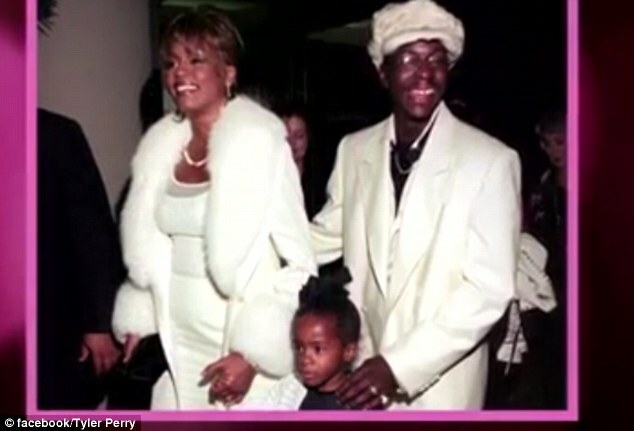 The video, titled ‘A Celebration of Our Princess’, starts with a quote from the only daughter of the late Houston and R&B singer Bobby Brown, 46, who was known to her loved ones as ‘Krissi’. ‘I hope you feel my love, pain, beauty, agony at times, blessings all the time,’ the quote reads. 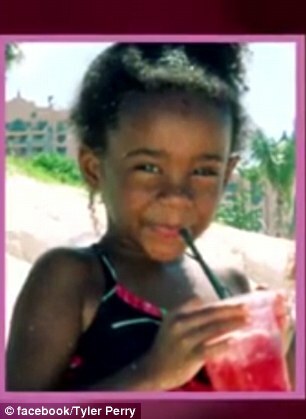 Then, a college of photos of Bobbi Kristina – some, never before seen – are shown – ranging from her childhood to the months before she was found unconscious in a bathtub in her Roswell home. 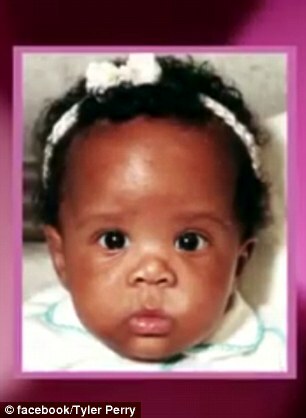 One image depicts the aspiring singer and actress staring at the camera, wide-eyed, as a chubby-cheeked infant. Another shows her relaxing on a bench, with her tilted toward the sky, as a child. And a later snap portrays her attending various events with her glamorous mother and father. As the images flash up on the screen, Houston’s emotional song, ‘You Were Loved’, plays. 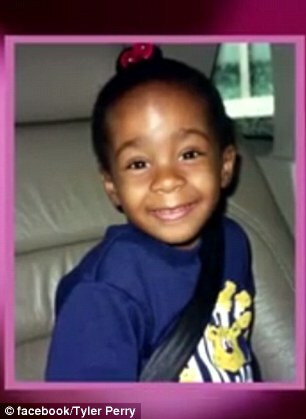 In the final few seconds of the video, two clips of Bobbi Kristina laughing and waving are shown. The last shot of the young woman is a picture of her joyfully blowing a kiss to the camera. 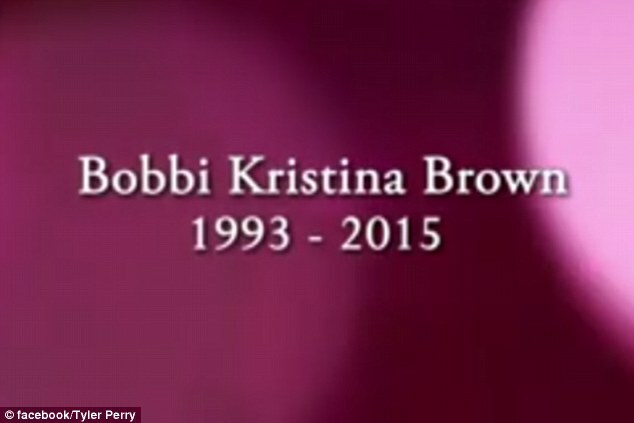 Moments later, the words, ‘Bobbi Kristina Brown 1993 – 2015 – flash up on to the screen. Since it was uploaded by Perry on Friday, the video has received nearly 60,000 ‘likes’ on Facebook. It has been shared a further 32,000 times, while nearly 7,000 comments have been made on it. 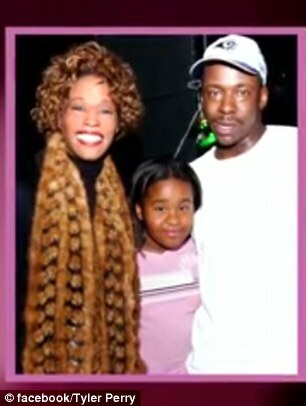 While the video includes shots of Bobbi Kristina with her parents and her grandmother, Cissy Houston, now 81, it does not feature any pictures of her long-term boyfriend, Nick Gordon. Gordon is accused of foul play in his girlfriend’s death – and is now the subject of a family lawsuit. 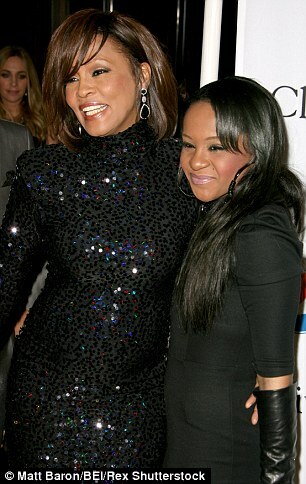 Bobbi Kristina was rushed to hospital and placed in a medically-induced coma on January 31 after she was discovered face-down in a bathtub at the Roswell townhouse she shared with Gordon. She was later transferred to Peachtree Christian Hospice, where her distraught family and loved ones maintained a bedside vigil and eventually said their goodbyes as her condition deteriorated. 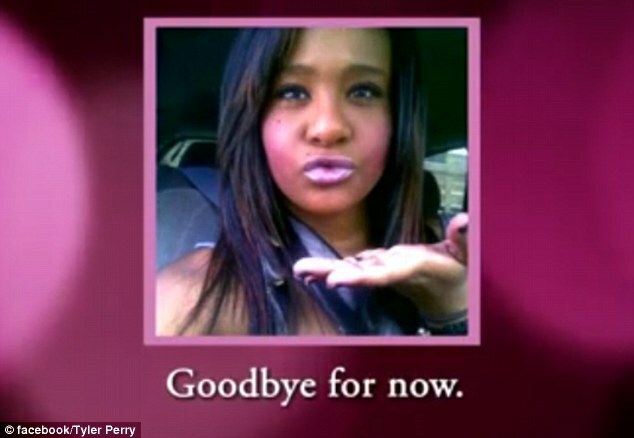 Before the move to the hospice, Perry had reportedly helped Bobbi Kristina’s aunt, Pat Houston, take the 22-year-old to Chicago to see specialists in a final bid to see if she could be saved. However, there was sadly nothing the doctors could do, according to Fox News. 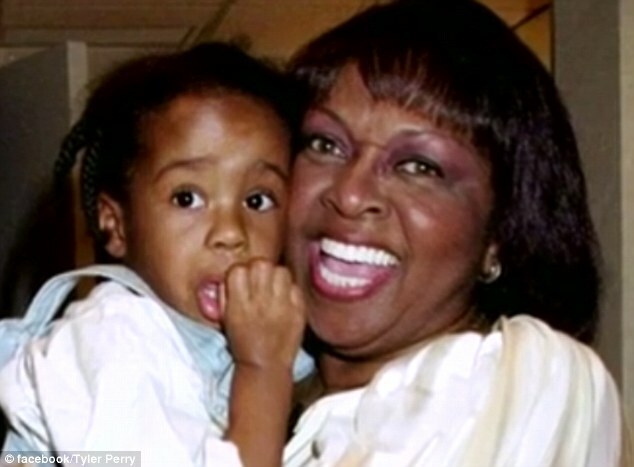 Perry, 45, was also spotted visiting the hospice numerous times to see Bobbi Kristina in the weeks before her death. 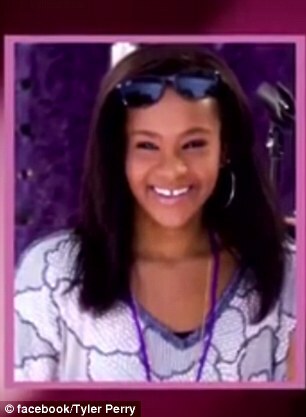 Bobbi Kristina passed away, surrounded by her family, at the hospice on July 26 – just three years after her famous mother, Houston, died aged 48 in a bathtub at a hotel in Beverly Hills, California. 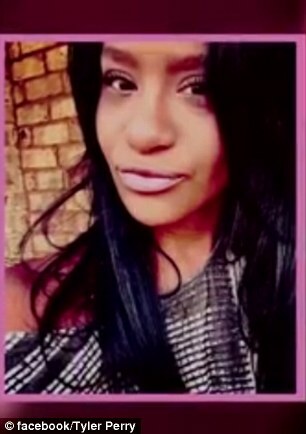 Young but loved: Moments later, the words, ‘Bobbi Kristina Brown 1993 – 2015 – flash up on the screen. 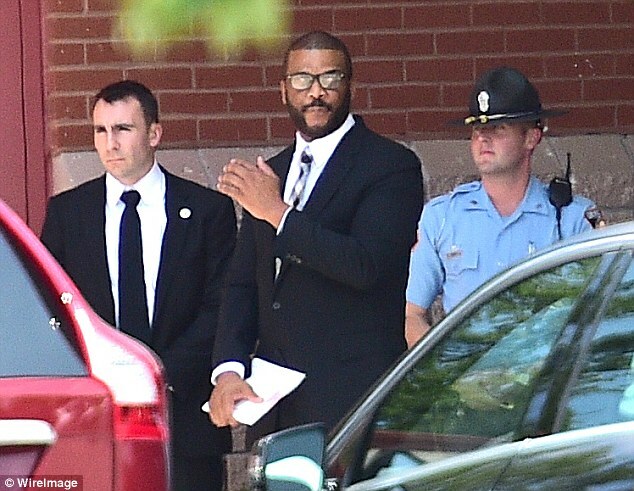 Bobbi Kristina’s funeral was held at St James United Methodist Church in Alpharetta on August 1. Previous: How A Once-White Church Broke Down Racial Barriers! Next: Donnie McClurkin Shares Message To Fans Who Supported Him Through Rumors, Depression & Surgery!